Why should you choose Aluminum Piping Solutions? 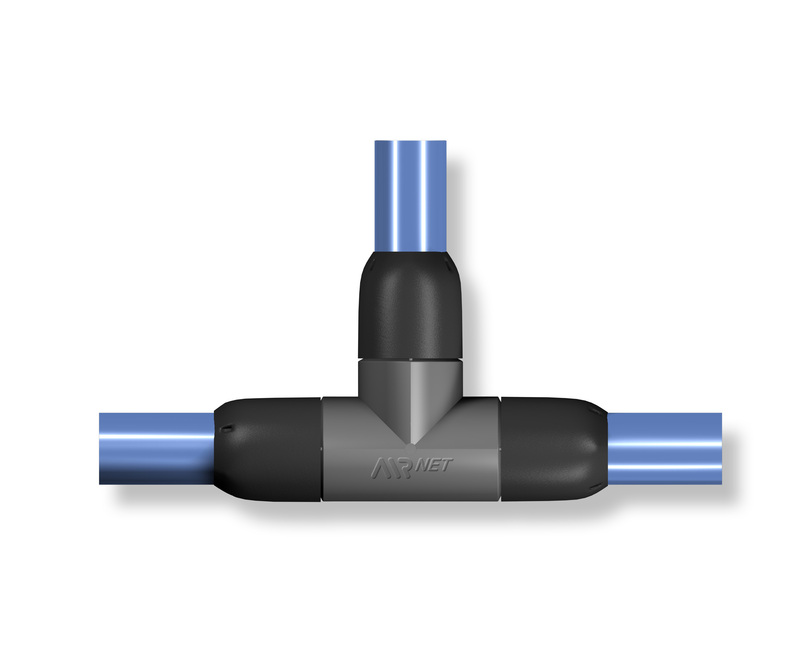 AIRnet is the most effective solution for your air or gas network. Its fast and easy installation gets your operations up and running in record time. AIRnet is leak-proof and corrosion-free. Its pipes and fittings come with a 10-year warranty. By introducing Point of use accessories, AIRnet now provides a complete compressed air distribution solution from start to finish. If you look at your total cost of ownership, AIRnet will turn out to be the best investment choice you can make. s piping network is engineered to support sustainable operational excellence in your production process. Material and product design, installation and maintenance costs, flexibility and safety - they all influence your total cost of ownership and the level of efficiency in your production.